Symbolizing Hawaii’s Aloha Spirit, Aloha Tower continues to function as the Harbor Master’s traffic control center for Honolulu Harbor and serves as a welcoming landmark for both cruise ships and container vessels. It is also a popular visitor attraction with elevator service to the tenth floor observation deck, boasting spectacular views of Diamond Head, Honolulu Harbor, Downtown Honolulu and the Koolau Mountains. The Aloha Tower Marketplace features shopping, restaurants and entertainment. Note: Honolulu’s colorful Chinatown is just a few blocks away. Hanauma is the first Marine Life Conservation District in the State. Not a "beach park" for beach sport, but a Nature Preserve dedicated to safeguarding the fragile marine life in the Bay. Honolulu, located on the island of Oahu, is the capital of the State of Hawaii. The city has been the capital of the Hawaiian islands since 1845 and gained historical recognition following the Japanese attack on Pearl Harbor near the city on December 7, 1941. Honolulu is the center of government, transportation, and commerce for the state. The majority of visitors to Hawaii enter through this city, meaning this is definitely not the place to go for a "get-away-from-it-all" Hawaiian vacation - It is as fast-paced and dynamic as any city, with all its problems such as heavy traffic, drugs, crime, and homelessness. But Honolulu still has the charm of the Islands' laid-back atmosphere and culture. Downtown Honolulu - Financial, commercial and governmental center of Hawaii. 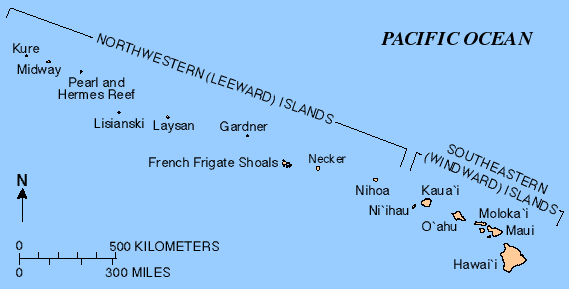 To do in this area: Aloha Tower; First Hawaiian Center (tallest building); the downtown campus of Hawaii Pacific University. Arts District - Located in Chinatown is a 12-block area bounded by Bethel & Smith Streets and Nimitz Highway and Beretania Street. Capitol District - Current and historic center of Hawaii's state government located in the eastern part of downtown Honolulu. Things to do here: Hawaii State Capitol; Iolani Palace; Honolulu Hale (City Hall), Library; statue of King Kamehameha I.
Kakaʻako - a light-industrial district of Honolulu between Ala Moana near Waikīkī to the east, and downtown Honolulu and Honolulu Harbor to the west. 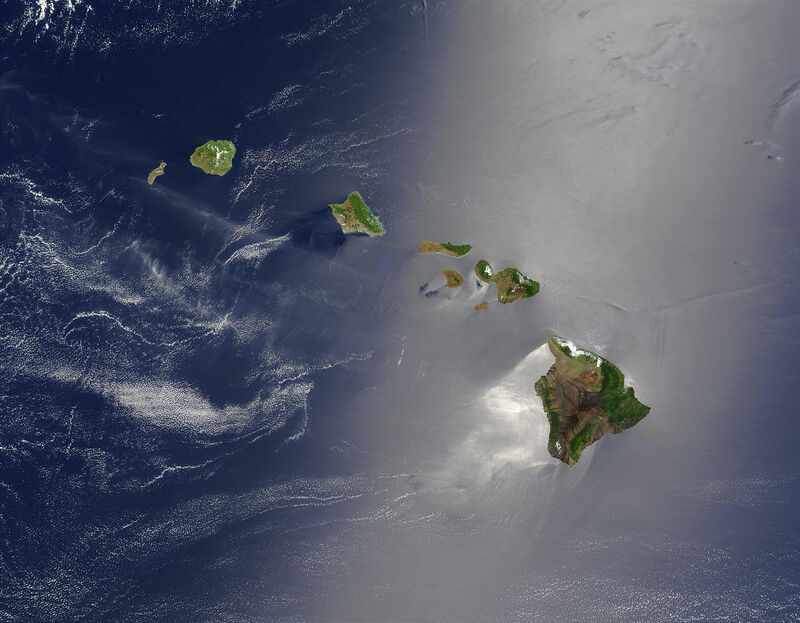 Kakaʻako is situated along the southern shores of the island of Oʻahu. Things to do here: Ward Warehouse; Ward Center; John A.Burns School of Medicine; University of Hawaii at Manoa; Kakaako Waterfront Park. Ala Moana - a shopping district featuring the Ala Moana Center, one of the World's largest open-air shopping center. Also here: Honolulu Design Center; Ala Moana Beach Park. Waikīkī - tourist district of Honolulu, located between the Ala Wai Canal and the Pacific Ocean next to Diamond Head. Numerous hotels, shops and nightlife opportunities are located along Kalakaua and Kuhio Avenues. Manoa and Makiki - residential neighborhoods located adjacent valleys just inland of downtown and Waikīkī. Things to do here: University of Hawaii main campus; President Obama's Family neighborhood. Nuʻuanu and Pauoa - upper-middle class residential districts located inland of downtown Honolulu. Palolo and Kaimuki are neighborhoods east of Manoa and Makiki, inland from Diamond Head. Waialae and Kahala are upper-class districts of Honolulu located directly east of Diamond Head. Things to do: Waialae Country Club; Kahala Hotel & Resort. 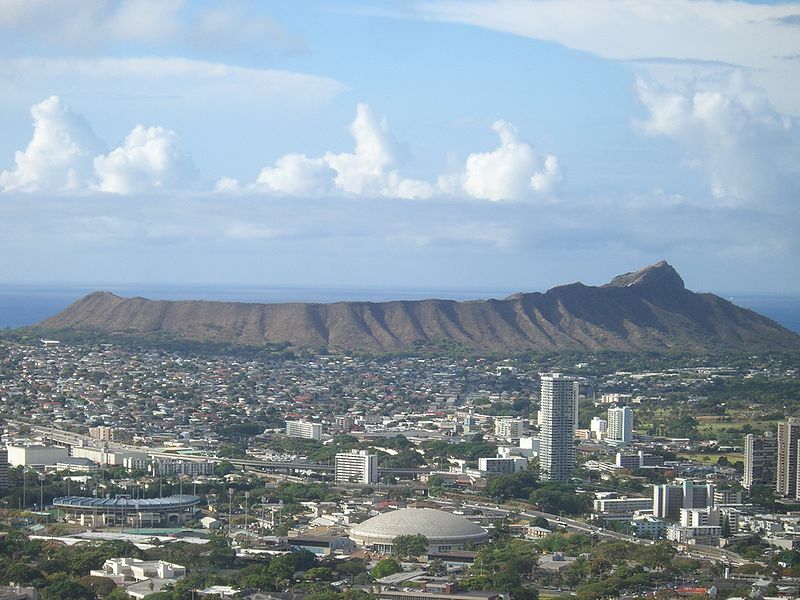 Salt Lake and Aliamanu are (mostly) residential areas built in extinct tuff (volcanic) cones along the western end of the Honolulu District, not far from the Honolulu International Airport. Moanalua is tow neighborhoods and a valley at the western end of Honolulu, and home to Tripler Army Medical Center. Kalihi and Palama are working-class neighborhoods with a number of government housing developments. Lower Kalihi, toward the ocean, is a light industrial district. 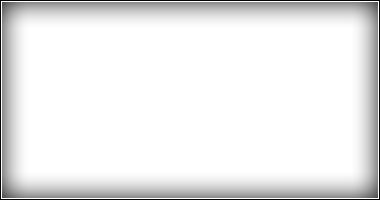 In the Hawaiian language, Honolulu means "sheltered bay" or "place of shelter". Honolulu Harbor has two cruise ship terminals. The primary cruise ship terminal is at Pier 2. The entrance to the terminal is at the West end of Channel St, off Ala Moana Boulevard. The alternate cruise ship terminal is at Pier 11. The entrance is on the North extension of Aloha Tower Drive. The National Memorial Cemetery of the Pacific is a cemetery located in Honolulu that serves as a memorial to those men and women who served in the United States Armed Forces. The cemetery contains a memorial pathway that is lined with a variety of memorials that honor America’s veterans from various organizations. Few national cemeteries can compete with the dramatic natural setting of the National Memorial Cemetery of the Pacific. 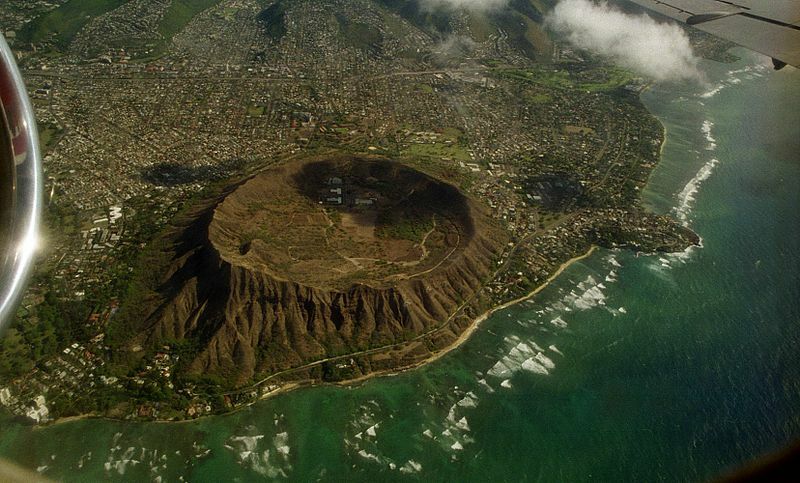 The “Punchbowl” was formed some 75,000 to 100,000 years ago during the Honolulu period of secondary volcanic activity. A crater resulted from the ejection of hot lava through cracks in the old coral reefs which, at the time, extended to the foot of the Koolau Mountain Range. The Pearl Harbor Visitor Center is the gateway for visitors coming to see the USS Arizona Memorial and other Pearl Harbor Historic Sites. 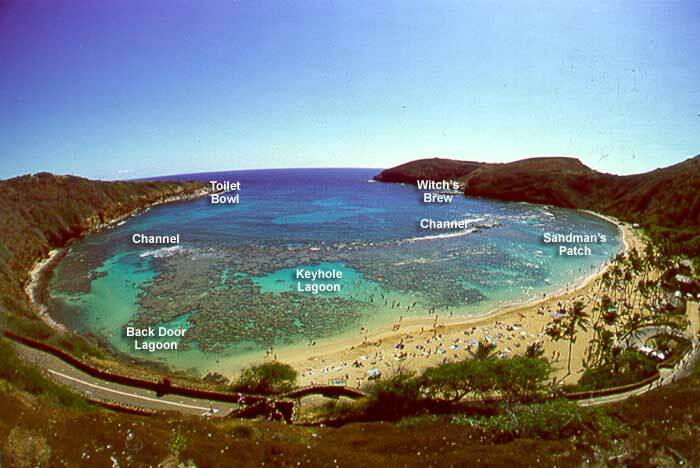 Visitors can receive information immediately upon entering the visitor center at Aloha Court. The center features exhibit galleries, Pearl Harbor Memorial Theater and bookstore. This historic memorial marks the resting place of 1,102 of the 1,177 sailors killed on the USS Arizona during the attack on Pearl Harbor on December 7, 1941 by Japanese imperial forces and commemorates the events of that day. 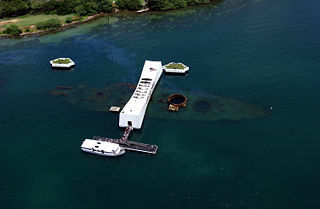 Accessible only by boat, the memorial straddles the sunken hull of the battleship without touching it. Historical information about the attack, shuttle boats to and from the memorial, and general visitor services are available at the USS Pearl Harbor Memorial Visitor Center. This beach offers great views of Diamond Head, restaurants, shopping and easy access to Fort De Russy. Waikiki Beach is located on the south shore of Oahu. Bishop Museum, founded in 1889, is the largest museum in the state and the premier natural and cultural history institution in the Pacific. Now housing the U.S Army Museum of Hawaii, the Former Shore Battery Randolph was designed to provide coastal defense and used as site for servicemen on Rest and Recuperation (R&R) during the Vietnam War. Built 1909 - 1911. Diamond Head is a volcanic cone located on the island of Oahu and a defining feature of the view known to residents and tourists of Waikiki alike. Diamond Head seen from Round Top Dr.